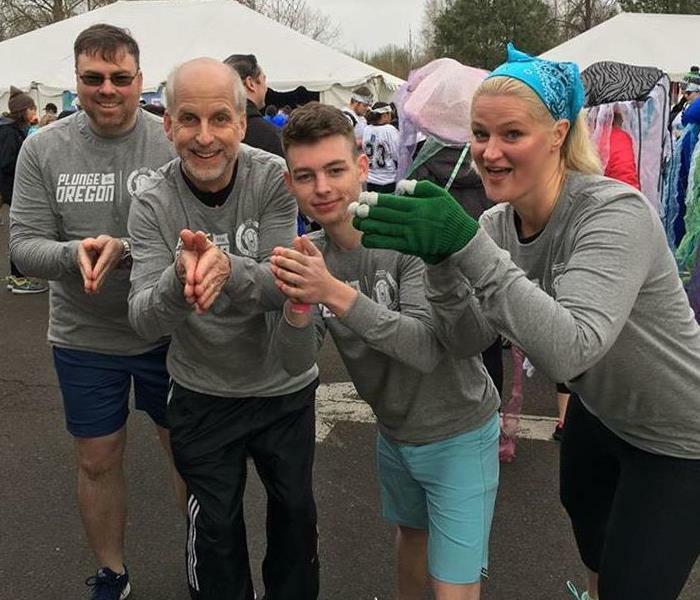 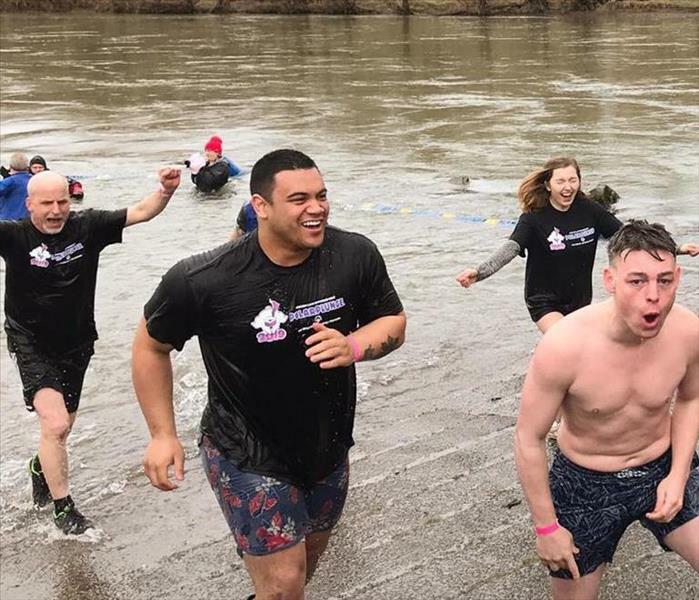 SERVPRO of Benton County participated in the Mid-Valley Polar Plunge that benefited the Oregon Special Olympics. 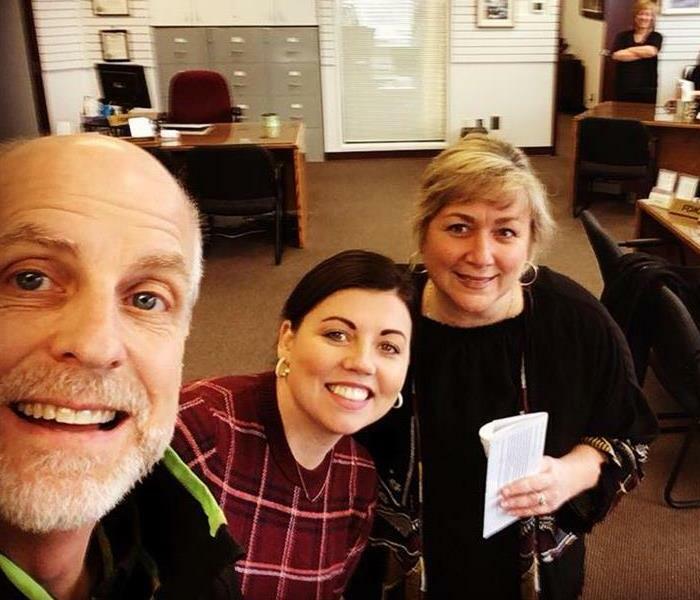 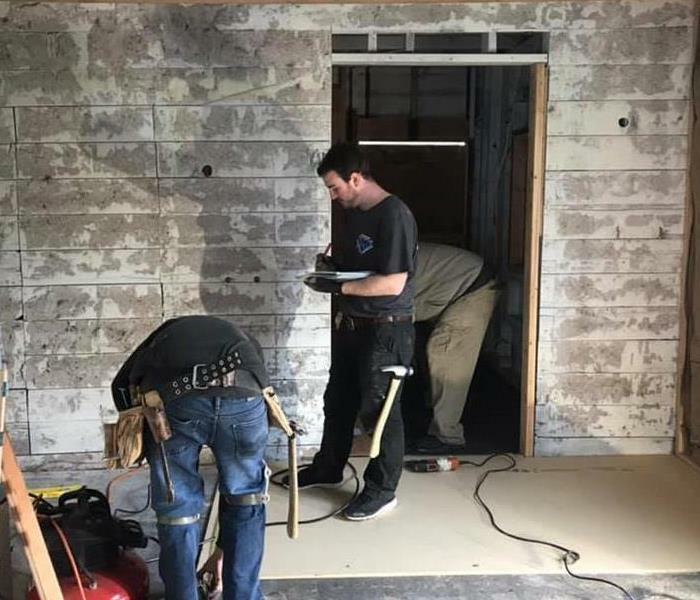 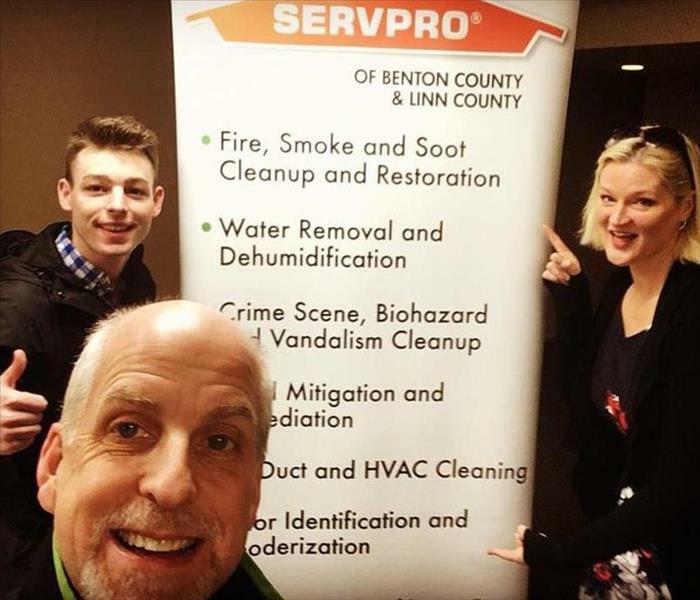 On February 16, 2019, SERVPRO of Benton County sponsored and ran in the Run Your Tutu OFF for Furniture Share. 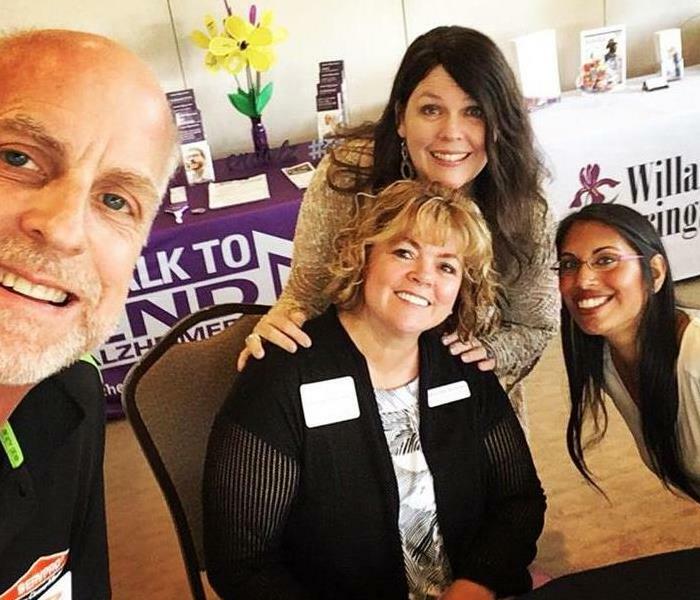 Helping to raise Community Awareness and Support for the Walk To End Alzheimer's during the Raising Hope Breakfast. 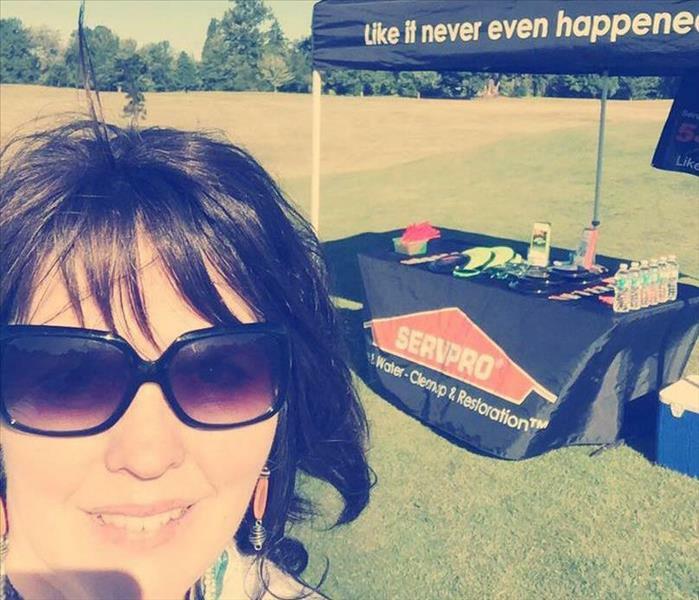 Sponsoring the 5th Hole at the Lebanon Chamber of Commerce Golf Tournament. 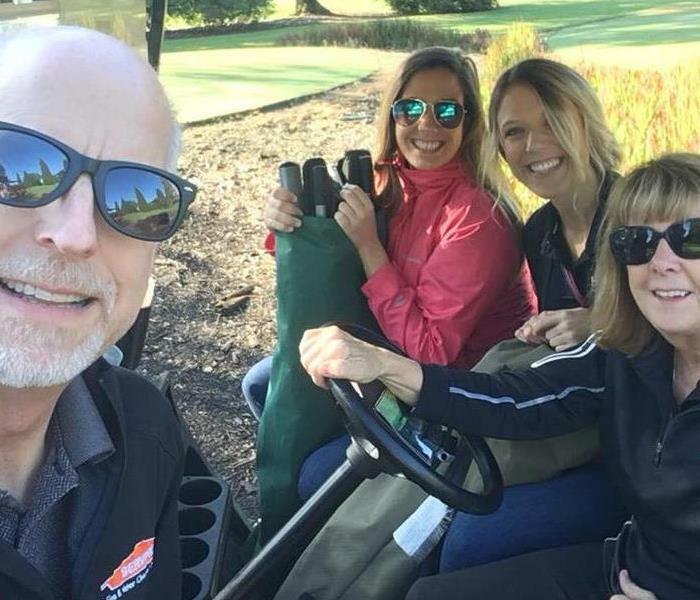 It was beautiful day at the Mallard Creek Golf Course, along with our friends from Entek, as we offered refreshments to 33 teams! 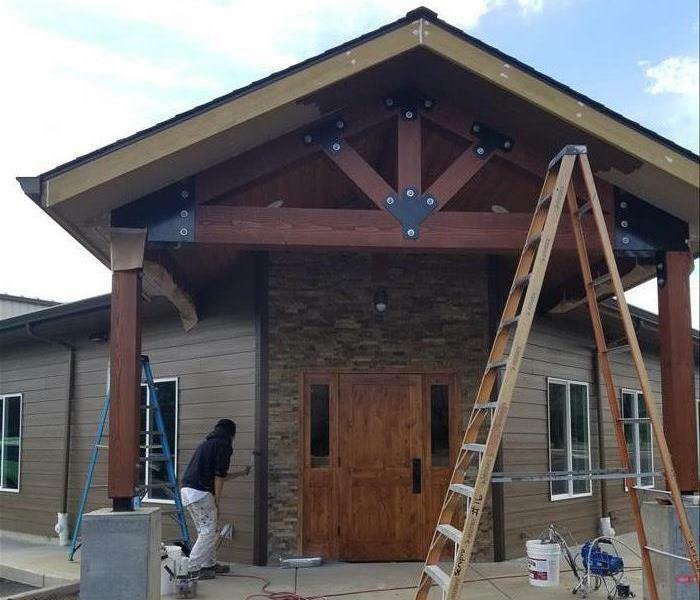 Our new building in Adair Village is getting a fresh coat of paint! 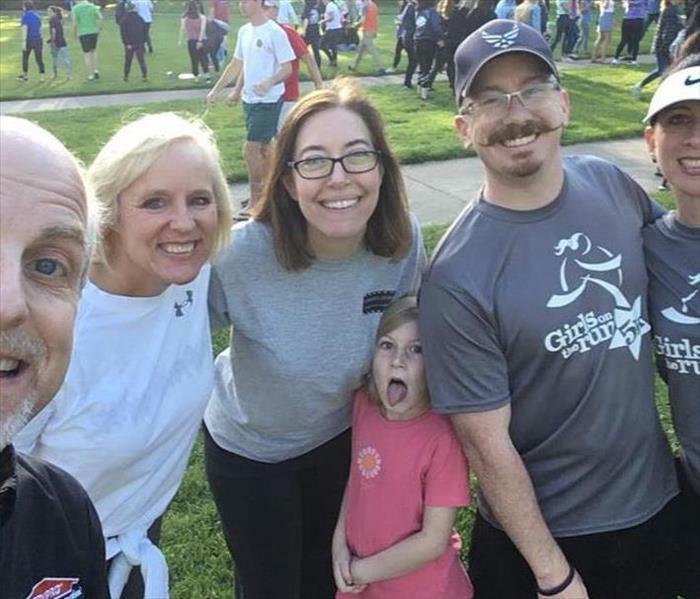 Many local friends came out and walked with Russ to support Relay for Life at OSU! 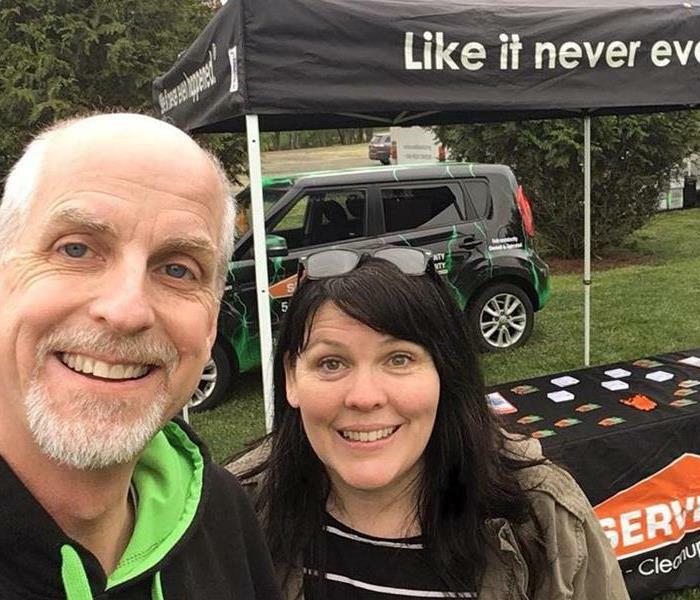 Russ is always making new friends, and letting folks know SERVPRO is here to help! 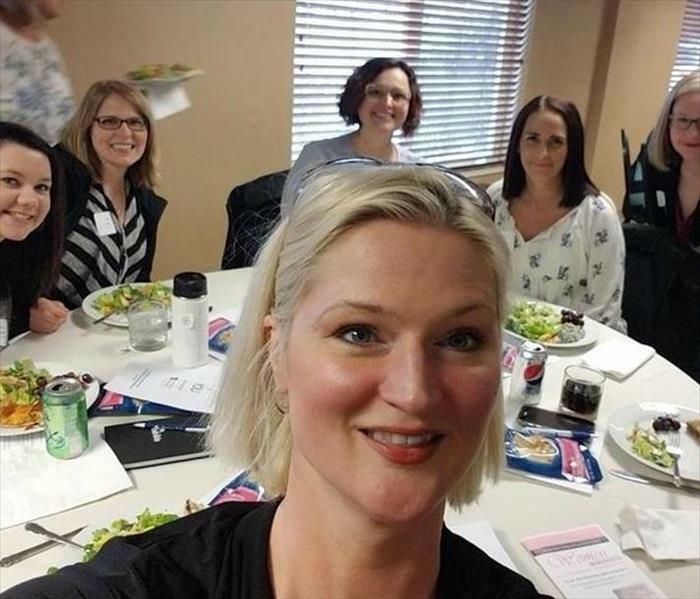 What a fun event in Lebanon! 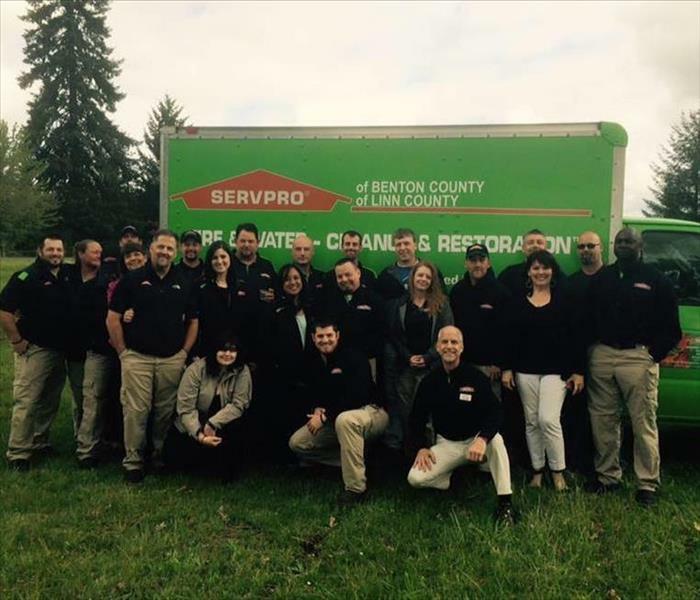 SERVPRO was there to show our support for a wonderful community. 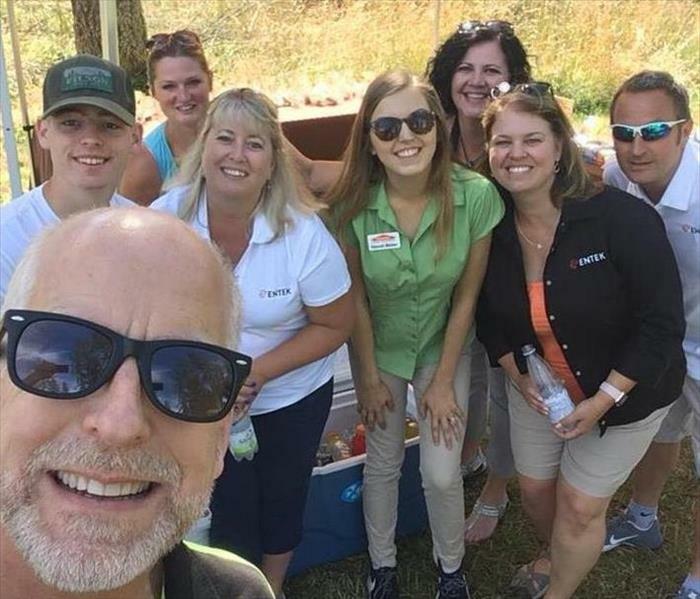 Team SERVPRO enjoying the sun, and exercising for a GREAT cause! 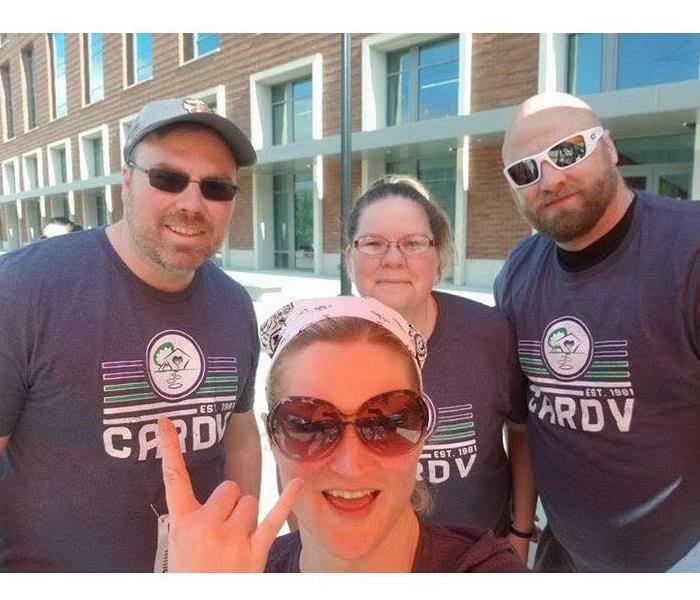 CARDV 2018. 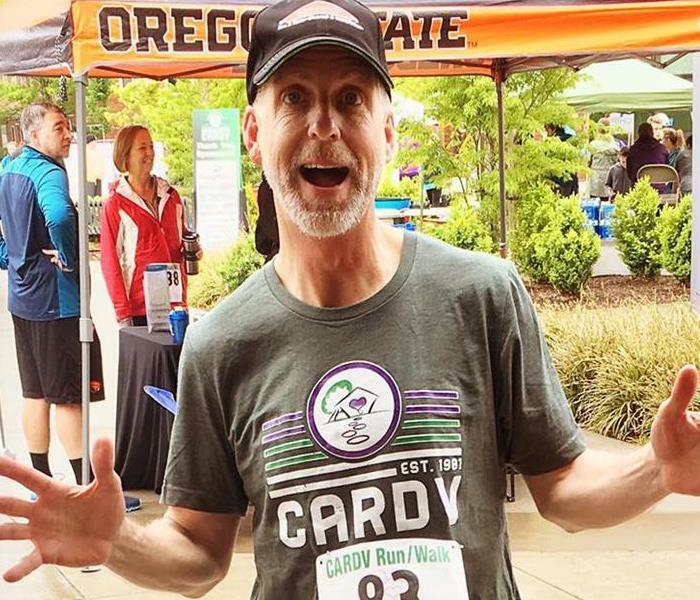 CARDV announced a record turnout this year! 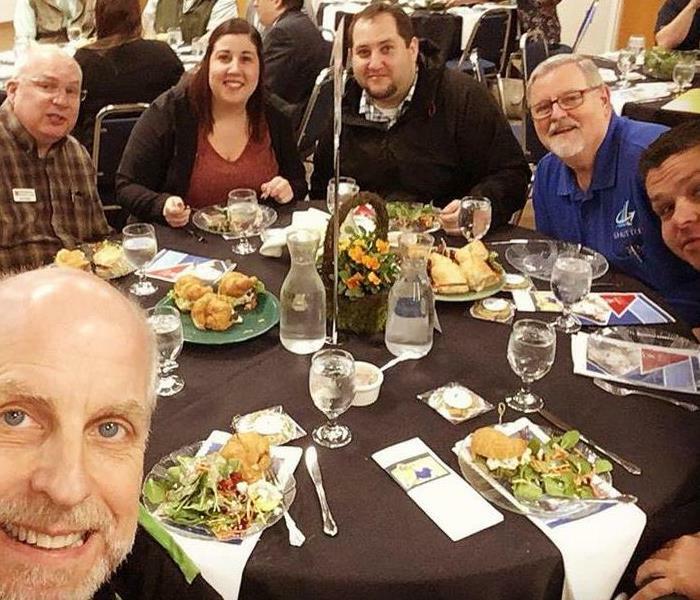 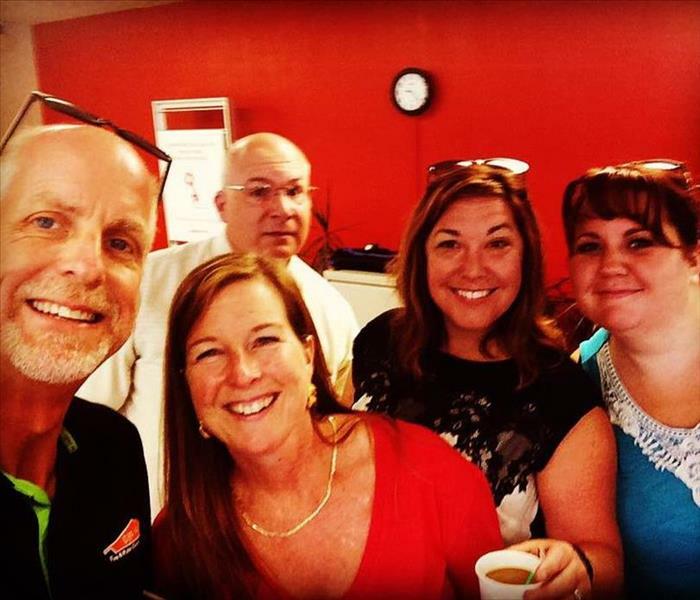 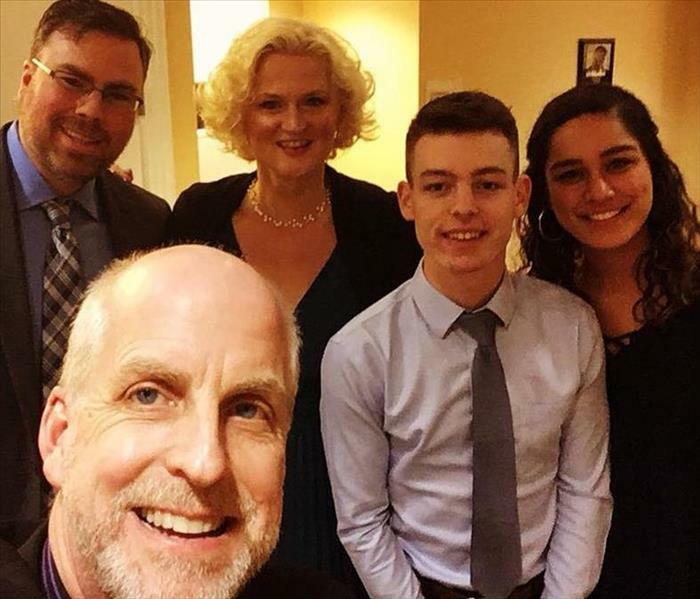 Philomath's First Chamber Greeters Meeting! 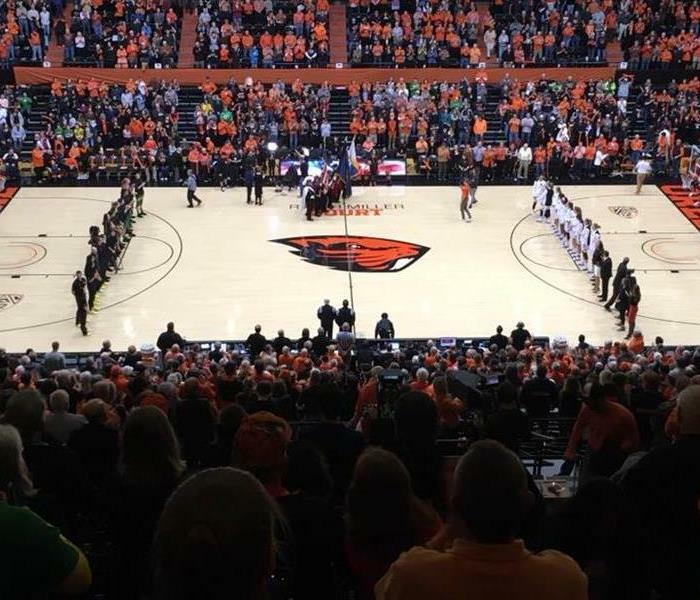 We love to support our Lady Beavers! 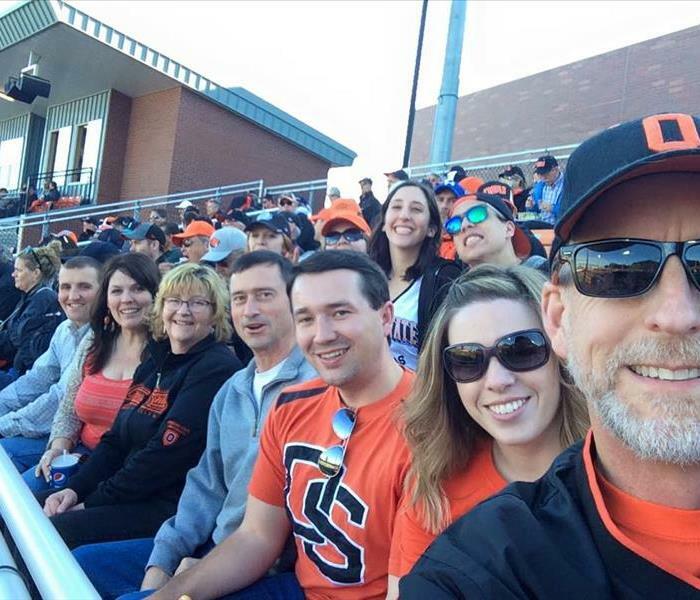 Go, OSU!! 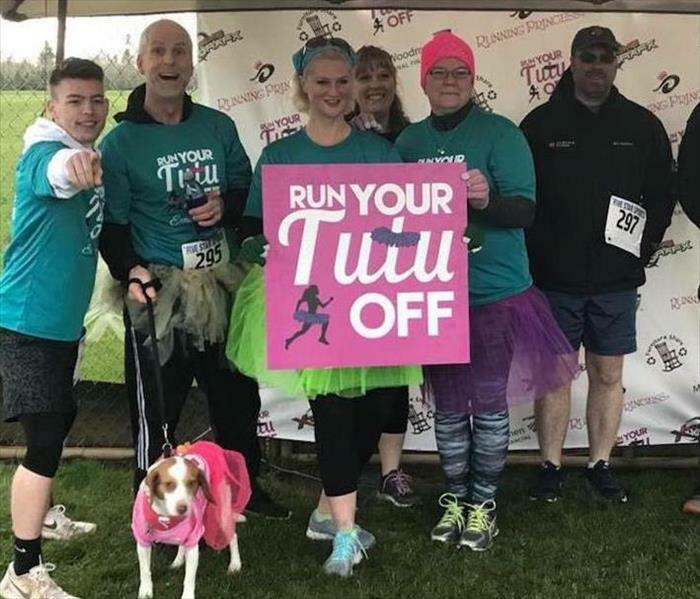 Running a 5k while wearing Tutus -- all for a good cause, of course! 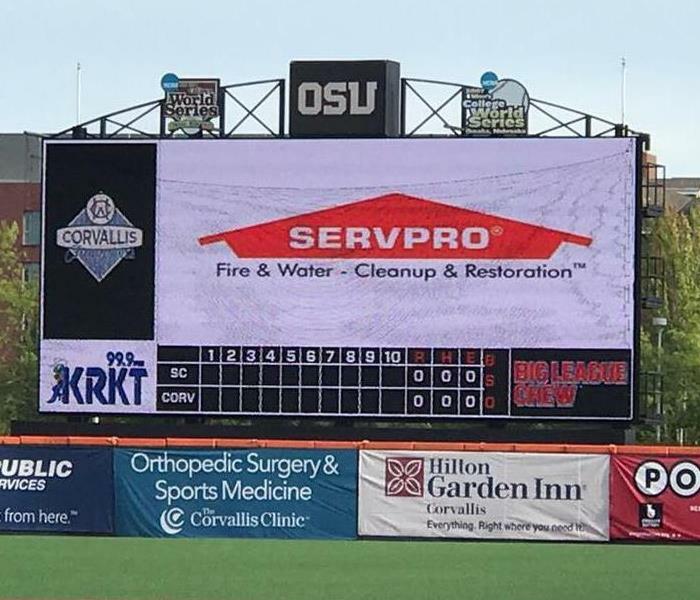 SERVPRO proudly supports our Knights Baseball! 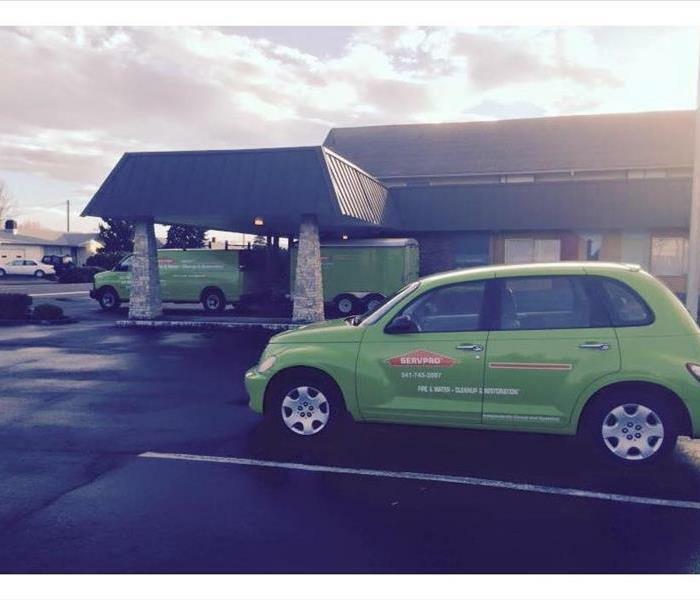 We love to support our community! 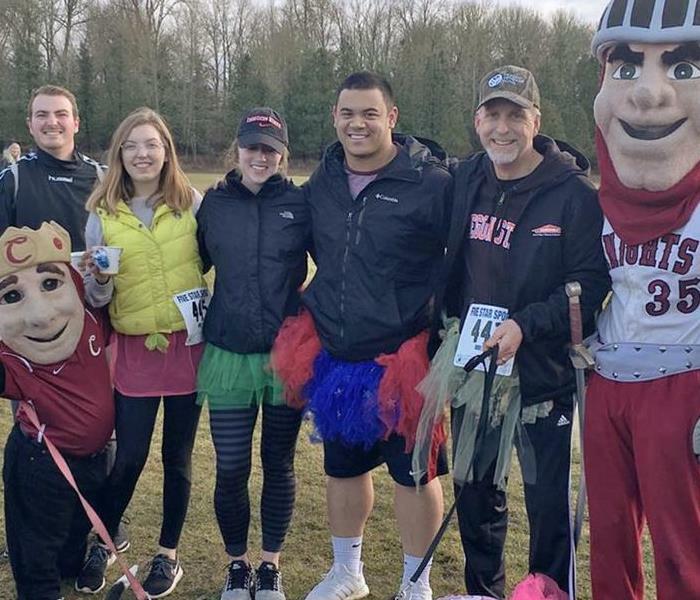 Look for our team members participating at local charity events. 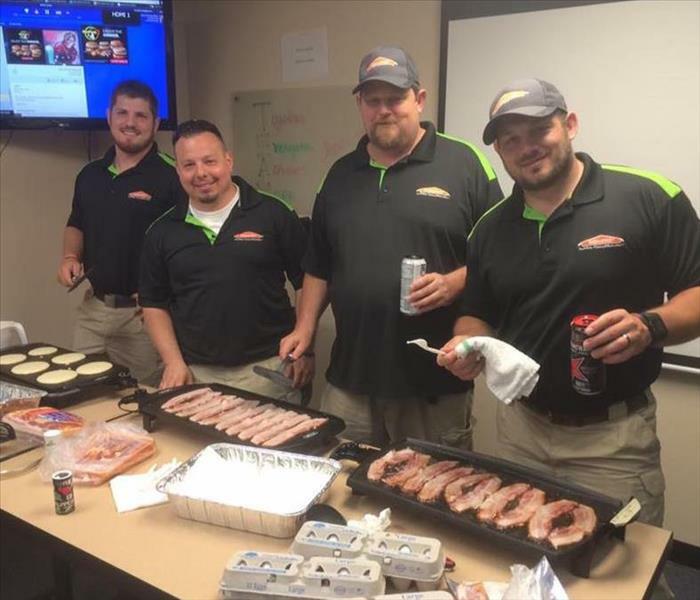 Managment team cooking for our awesome techs!